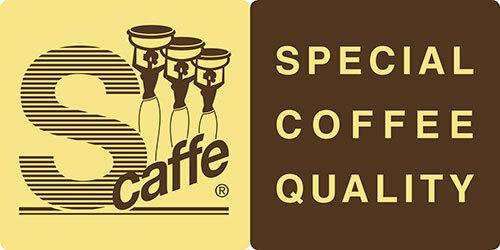 Making coffee is a very special craft and wants to be learned. Through years of experience Schreyögg got the necessary knowledge and could discover and understand the variety that is in coffee. Coffee is a natural product that is influenced and dependent on many factors and therefore it is all the more important to be able to assess the raw product, to coordinate the roasting, to assess the flavor and to achieve perfection in the cup. This is the foundation and the strength of the Schreyögg company. Schreyögg is about the contents and not the packaging. Even with the simple cups, the roaster understatement proves and impresses with the simple and classical design cup shape. 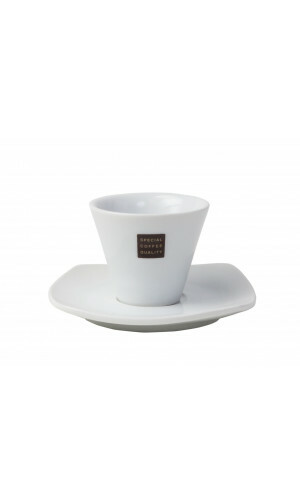 These white Schreyögg cappuccino cup and saucer is the must have for your favourite hot beverage.